SKU: 102900, 106147, 106148. 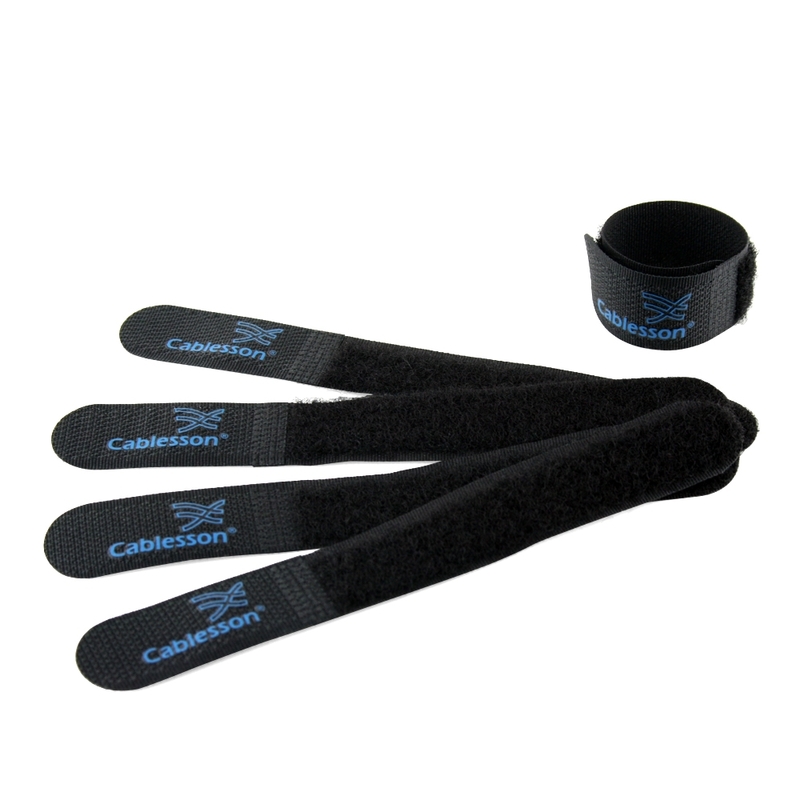 Category: Cables Ties. 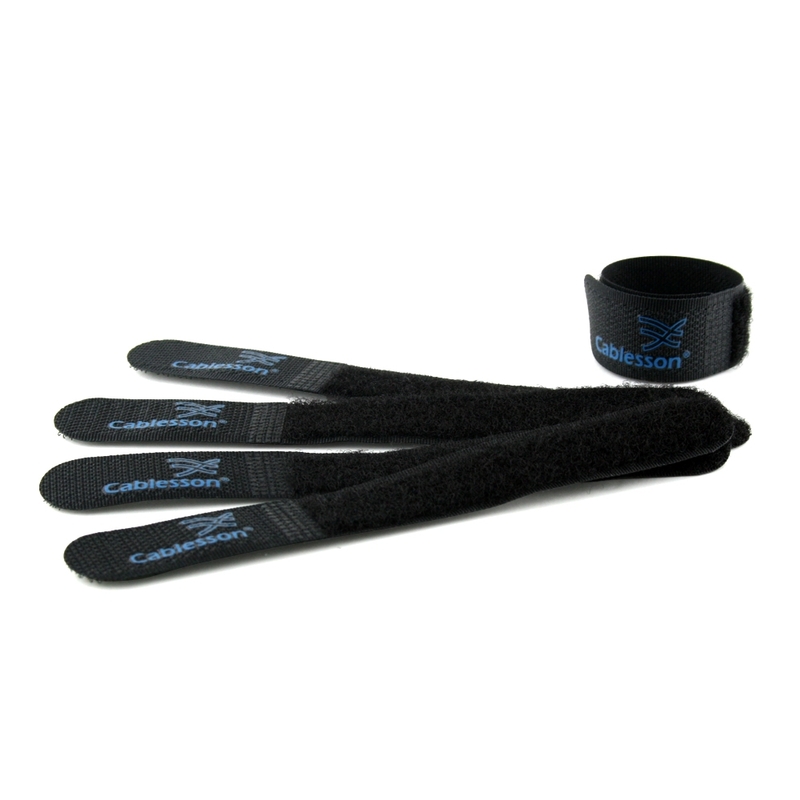 Tag: Cablesson Cables Tie. Put an end to the cable mess! 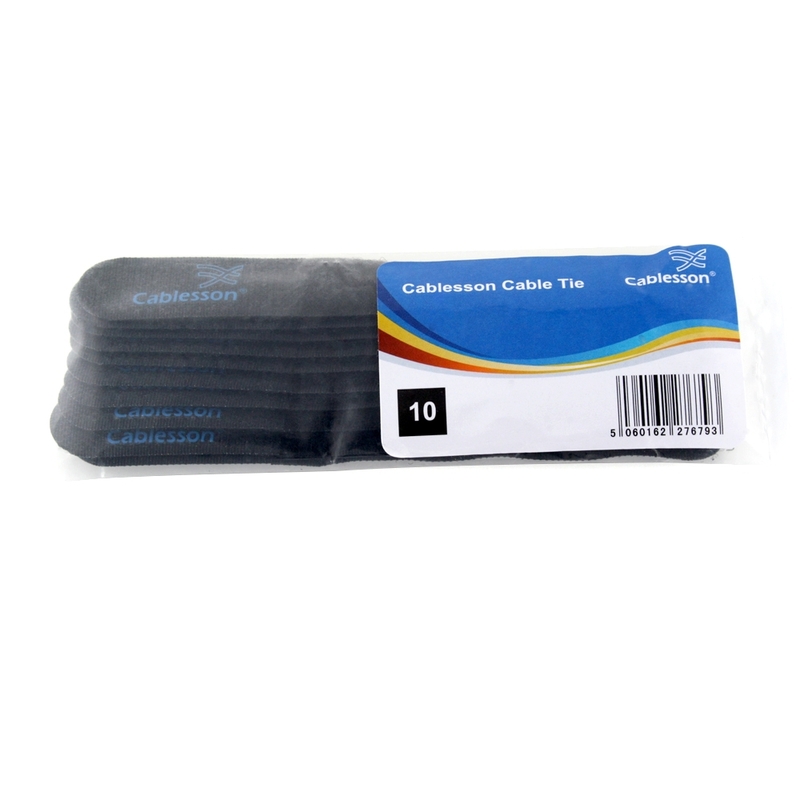 The Cablesson Cable Ties come in a pack of 10, 20 and 30 to let you tie up all sorts of cables and keep them organised. 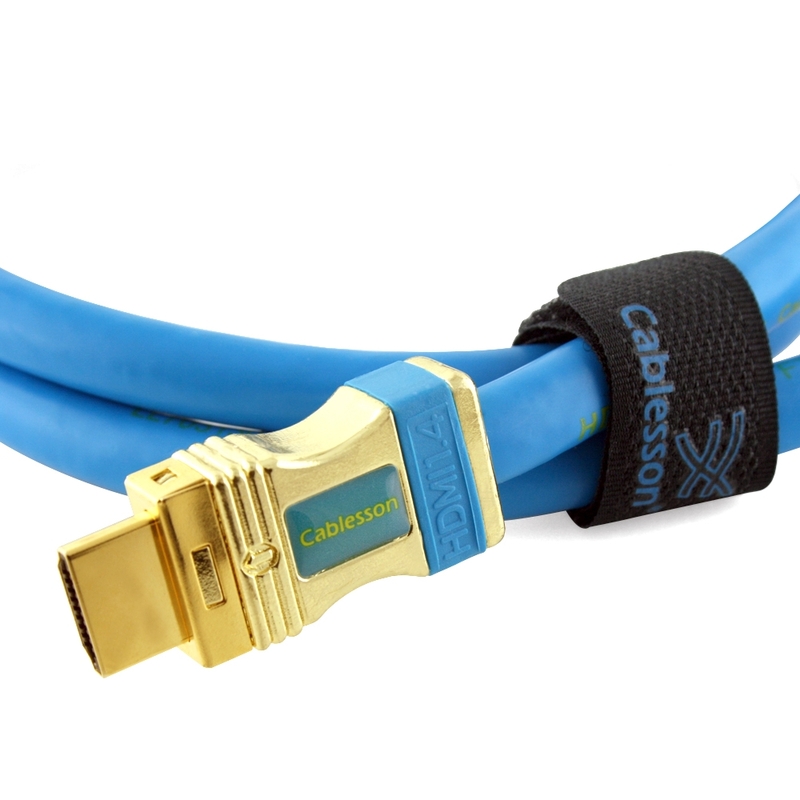 The simple one-piece design wraps onto itself for a secure hold which entirely prevents having untidy cable runs.